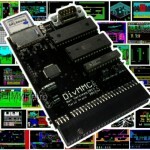 Retro: ZX Spectrum Hardware Mods ‘n’ DivMMC Enjoy! 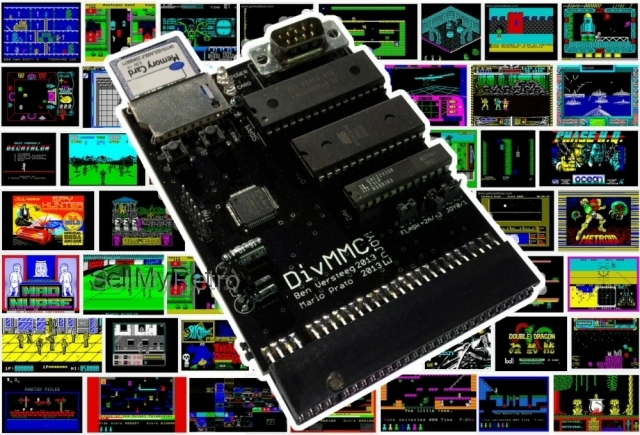 Here’s a small blog on prepping your old 8-bit ZX hardware to do some retrogaming: on fixing keyboard membranes, creating a composite video signal and using the DivMMC Enjoy! cartridge to ease your storage life. After weeks of frustration I seem to have the solution to a X-Fi issue in Windows 8.1. There would be no sound each time after a reboot or after cold start. I’d have to go into Configuration Panel, go to Hardware and deactivate / reactivate the Soundblaster and reboot to get the speakers to play. 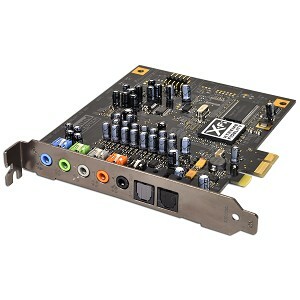 Bottom line: the SB software / card thinks a headphones is connected. Solution: go to the SB Configuration Panel, go to Headphones settings and disable “autodetection of headphones” AND disable “mute speakers automatically”. Reboot. Done.